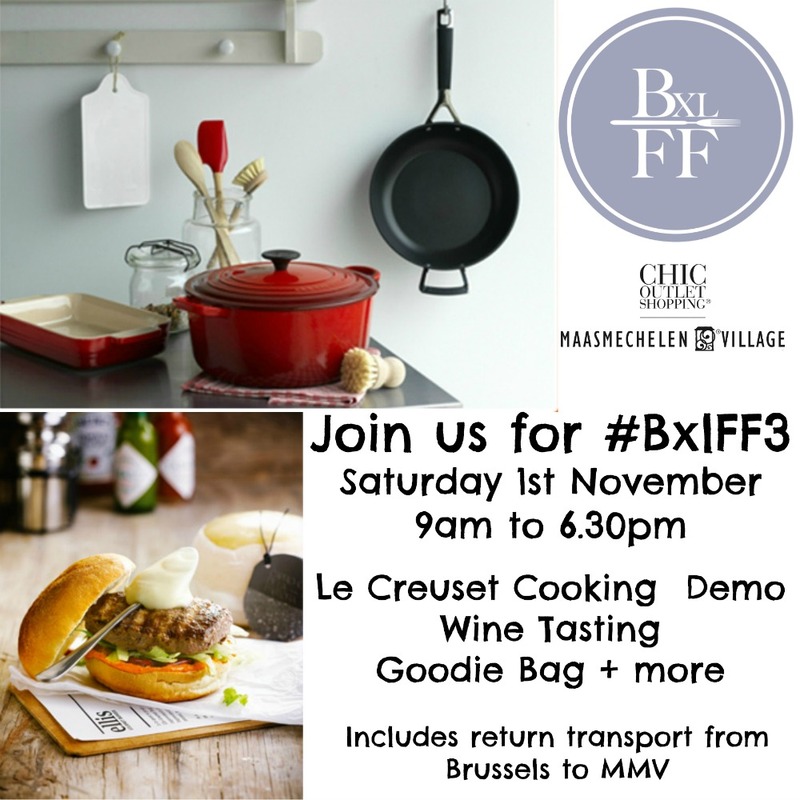 After weeks of planning, Brussels Food Friends are very excited to announce that our third event will be a full day of food and fun, taking place at Maasmechelen Village on Saturday 1st November. Maasmechelen Village (just outside of Brussels) is home to more than 100 boutiques offering local & international brands at discounted prices in a beautiful setting & providing gastronomic experiences. They are a partner that we at Brussels Food Friends are proud to be collaborating with. For other sponsorship opportunities, (like being part of our legendary goodie bags) please contact us directly.